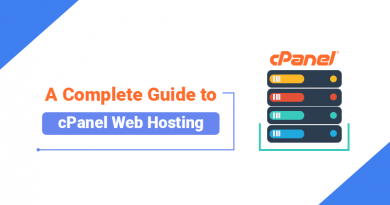 The most common type of web hosting for start-ups is shared hosting because it is cost-effective and beginner-friendly. However, with shared hosting you get limited resources, meaning- multiple websites are hosted on the same server. The absence of dedicated resources leads to slowing down of your website during sudden traffic spike of any other website and as a result, affects your business. Certainly, you would never want any technical interruptions to come in between you and your success. 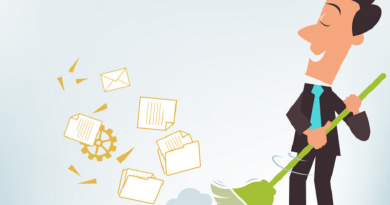 Moreover, you don’t get the flexibility to customize your server to meet your website needs. 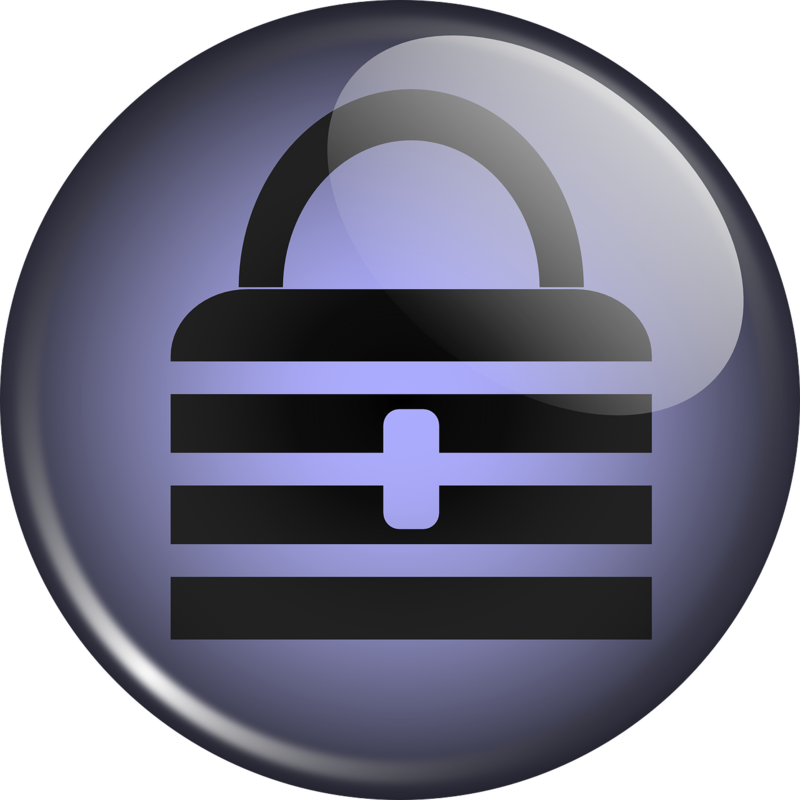 Neither you get any assured security of your website. Therefore, to overcome these issues, the businesses prefer to move to a dedicated server or a VPS server. These types of servers provide you with more resources than a shared server provides. 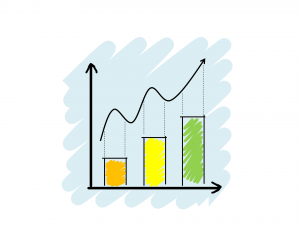 With these dedicated resources, you definitely get a better performing website. If you have a shared hosting plan and your website grows, then its the time to grow your web hosting resources too. 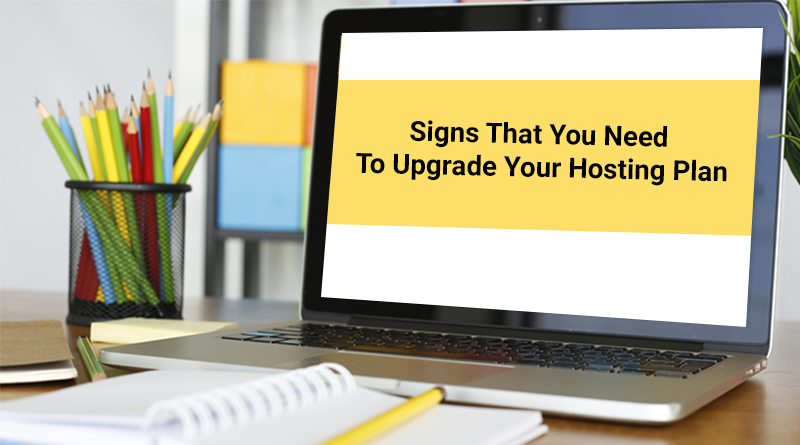 But, how do you know it’s time to upgrade your web hosting plan? Here, we have mentioned some signs that will indicate that you have outgrown your web hosting resources. 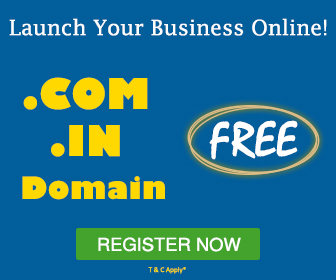 Related- Is Shared Hosting Plan Ideal for New Entrants in Online Business? It is a common practice among businesses to plan special activities during festivals or weekends. Most of the end users create a wish list beforehand to avail the benefit of special discounts on such occasions. Imagine a slow website at this particular time for your business. How disappointed your users will be? Not only on these days but even on normal days, the visitors expect any website to load quickly. For example, let’s say you have an e-commerce store, it’s very obvious that people prefer online store over physical stores to save time. A slow website at such time is surely an obstacle for your online store. A shared server may cause speed issues as the server resources such as RAM and CPU are distributed among all sites that are on the same server. Whereas, with a VPS or a dedicated server you get dedicated RAM, greater bandwidth and powerful processor. Moreover, a VPS server allows you to customize your resources as per your website needs. Thus, a VPS is the remedy for any speed related issues of your website. Isn’t that you want? 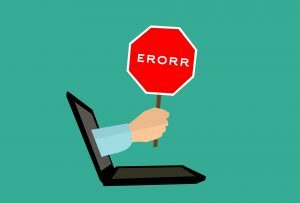 Increased traffic on your website is certainly the reason for you to be happy but if you are not prepared for it then it can be a worrisome situation. A shared hosting plan may be sufficient for average traffic which is below 10,000 visitors per day. However, if you have more visitors than this, it will be a wise decision to upgrade your plan to dedicated hosting or VPS hosting. A shared hosting server has pre-installed setup on their servers. Any website that you host on this server needs to adopt this environment and customizations can’t be done. The reason is obvious, multiple sites are hosted on the same server. Thus, making it out of the scope to install any apps or do any customizations. If you are facing any situation similar to this, you know it’s time to move to a more controlled environment. With VPS or dedicated server, you get root/admin level control of your server in which, the server operating system can be tweaked and some other modifications are possible. Shared hosting has one of the major concerns that is-Security. An increase in your website traffic is relative with the necessity to install advanced security measures. More visitors means more business revenue, which means more online transactions and thus, more chances of data getting stolen. With a shared hosting environment, there are higher chances of your website getting hacked. 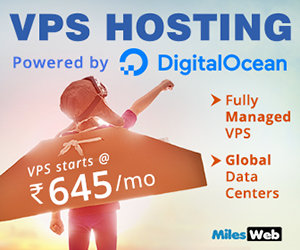 Most of the VPS hosting plans have inbuilt security features that prevent your website from any web attackers. In fact, some web hosting providers have multiple layers of security to protect from any intruders. In a dedicated or a VPS server, you also get the ability to configure your own Firewall, Anti-virus, Anti-malware etc. The calculation is quite simple, the more your website remains down, the more you will lose your visitors and ultimately the revenue. Although 1 or 2% downtime is tolerable for some websites, it is undesirable for e-commerce or classified websites. 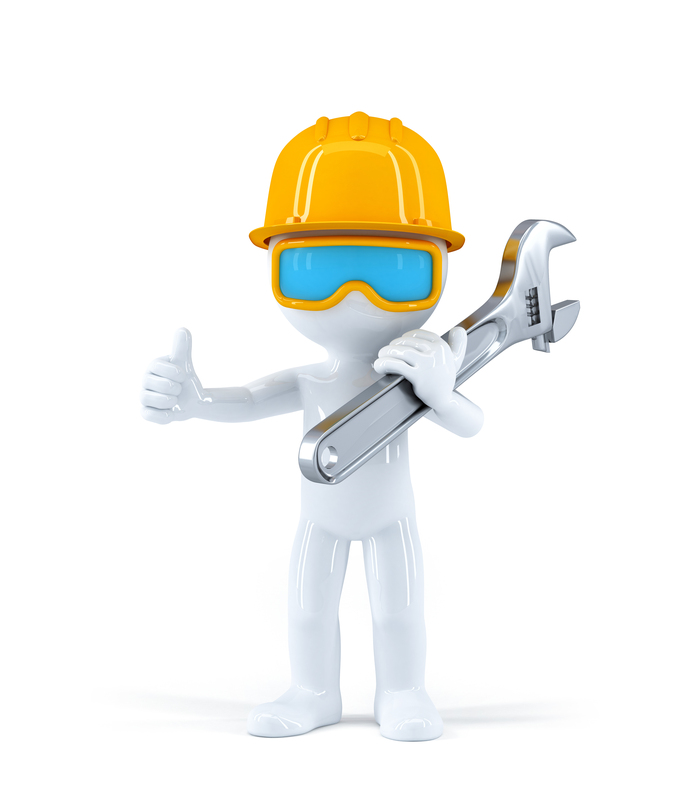 However, if the downtime is getting common, it’s time to consult your web hosting provider. Their team will dig into the matter and fix the downtime issue. If still the problem goes on, it’s time for you to migrate to a better web hosting provider. But, there are also some web hosts that will suspend your account, if you exceed their usage limit. 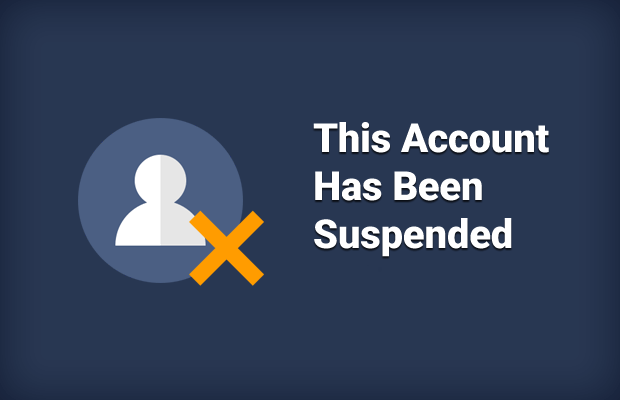 Let’s say you have had a completely occupied month online and have reached your topmost limit, you may land up with an account suspension until the next accounting period comes. We are sure, you don’t want this to happen. 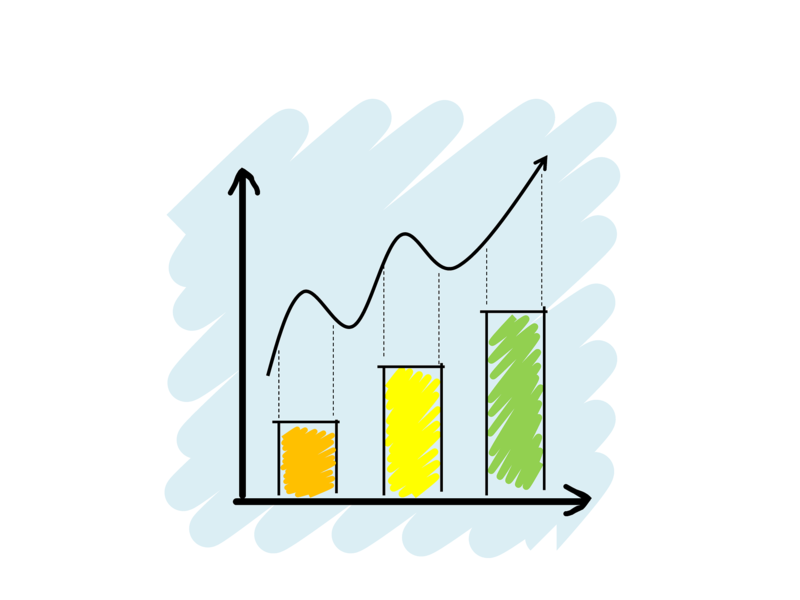 Neither you want your site to be penalized, if the traffic increases on your site. A good web host will at least notify you beforehand that you are about to reach the limit and provide you a better solution in advance. 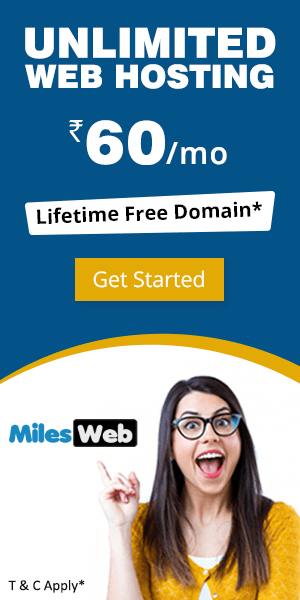 If this doesn’t happen, you need to upgrade your website to a higher package or change your web hosting provider to the one that offers flexibility, unlimited bandwidth and scaling. Related- How to Choose a Good Hosting Plan? Your website is the heart of your business and to make it run smoothly you need to make sure that your hosting plan is appropriate. Not every website needs a VPS or a dedicated server, but when you outgrow your current plan the reason is obvious. Ultimately, a dedicated or a VPS server is certainly more customizable and powerful than any other web hosting solution as it also gives you more control over the server. Thus, if you experience any of the above warnings that are affecting your digital presence its time to upgrade your hosting plan. Currently working as digital marketing executive & social media associate at MilesWeb. My responsibilities include creating newsletters, animated videos and web content at MilesWeb. In my free time, you will see me doing research on various social media platforms for audience engagement and marketing strategies. Just by going through the mentioned signs you will come to know when to upgrade the hosting plan. Thanks for sharing such an informative article. Good one Disha. Just one doubt. You’ve mentioned that once we reach the topmost limit, it’s possible for them to suspend the account until “next accounting period comes”. Is that possible ? I mean, won’t they even inform the us beforehand ? You will be notified by your web host for your usage when it is about to reach the maximum given account limit for your hosting account.